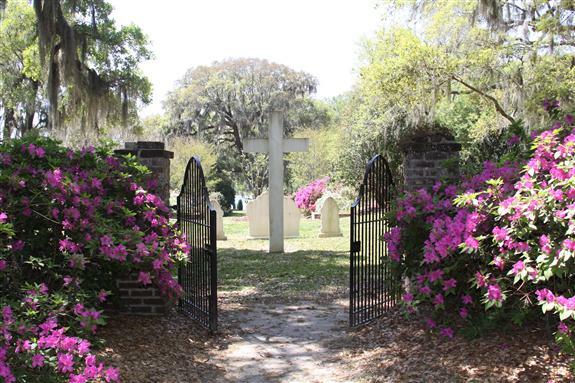 Mepkin Abbey is located on the plantation site of Revolutionary War Hero Henry Laurens. Laurens, a signer of the Articles of the Confederation, was held prisoner in the Tower of London and exchanged for General Lord Charles Cornwallis, the British General who laid siege to cut routes from the Port of Charleston. 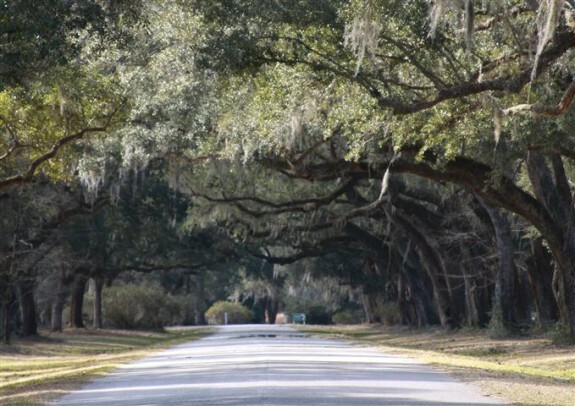 Mepkin Abbey is now an active Trappist monastery. Guests can take tour of these historic grounds, including the breathtaking formal gardens, while learning about the Trappist monk way of life.